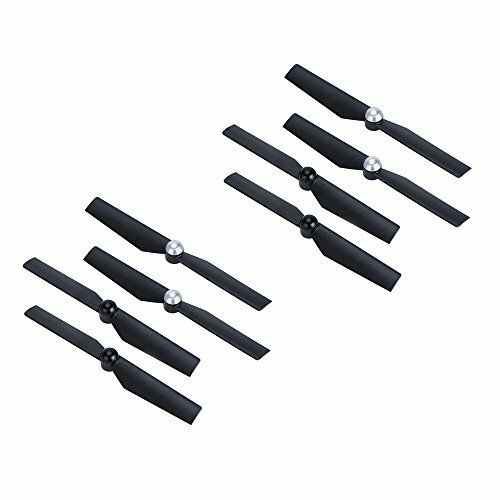 1This original Walkera Runner 250 quadcopter parts feature high quality and durable performance, which is the best choice for you to enjoy more flying joys. Features stable and powerful flying experience. If you have any questions about this product by Playkids, contact us by completing and submitting the form below. If you are looking for a specif part number, please include it with your message.